About twenty years ago I took my son Brad and his friend David on a camping trip to the Salter Path Campgrounds for his birthday. Hidden among the thickets of this Bogue Banks maritime forest, we pitched horseshoes during the day, and ate roasted marshmellows and told ghost stories by the flickering campfire in the evening. Camping was (and still is) awesome fun, affordable and a great way to bond with my son. At the Salter Path Family Camp Grounds, we made memories that will last a lifetime. In case you didn’t know, the Salter Path Camp Ground has long been closed. For some time now construction has been ongoing at the site and has now moved to its final phase at a new condo development called the Grander at Indian Beach. Frankly, I’m sadden to see the camp ground give way to what many think is progress. Sure, I understand money was the motivating factor to sell out. The problem is how many other similar Crystal Coast landmarks have to disappear? What Happens Twenty Years From Now? My question to you is this, what happens when investors come knocking on the doors of the Holiday Travel Park in Emerald Isle with a vast amounts of tempting dollars? Will my son twenty years from now be writing about memories he shared with his son at the closed Holiday Travel Park camp ground on the Crystal Coast? What About Your Salter Path Family Camp Ground Memories? 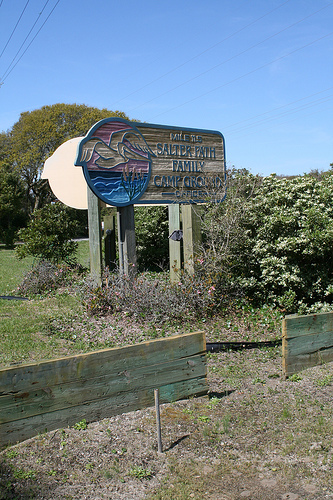 What great memories do you have of the old Salter Path Family Camp Ground? 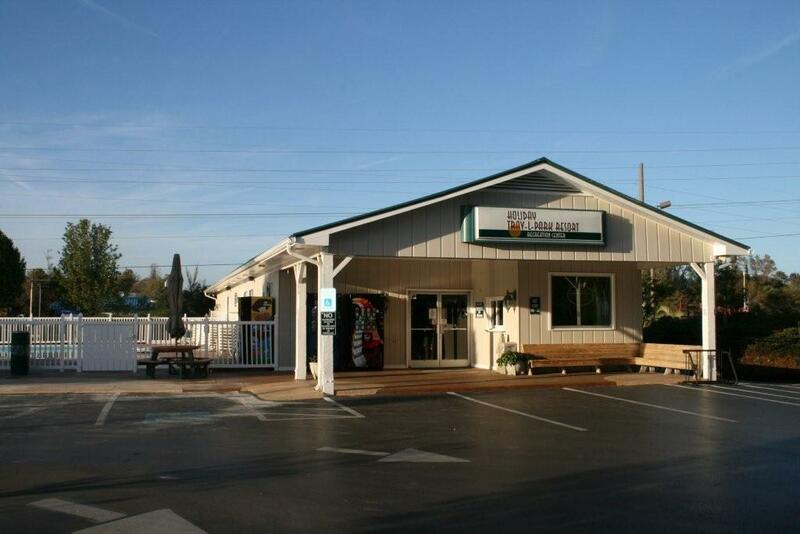 What do you think will happen to other Crystal Coast landmarks in the future? I look forward to reading your comments. I’ve camped all up and down the Atlantic coast, and Salter’s Path Campground was my favorite over all others. 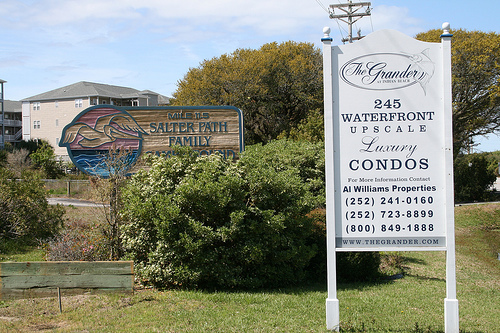 We would specifically reserve the same site every time we’ve been there, oceanfront, directly to the right of the boardwalk onto the beach. What a great spot! Unbelievable views, getting to talk with all the campgrounds guests, having the ocean’s waves lull you to sleep at night, gosh, it was great! Then how cool was it that the campground was tucked under the canopy of yaupon trees! It felt like you were part of a secret, hidden utopia when in that section. Oh, how I miss going there.